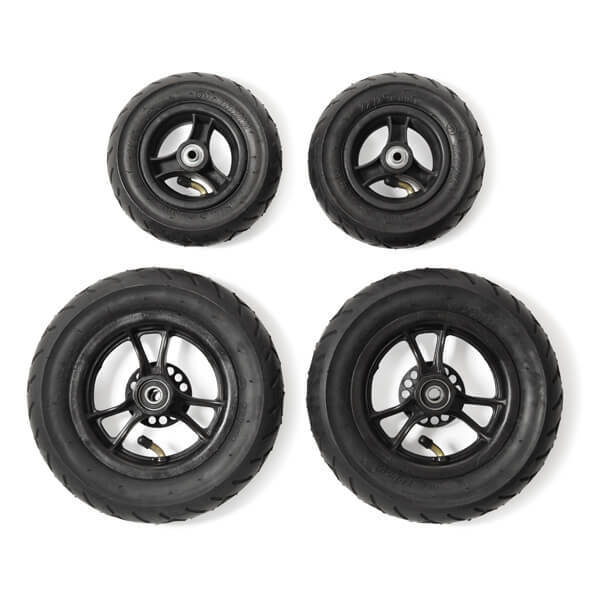 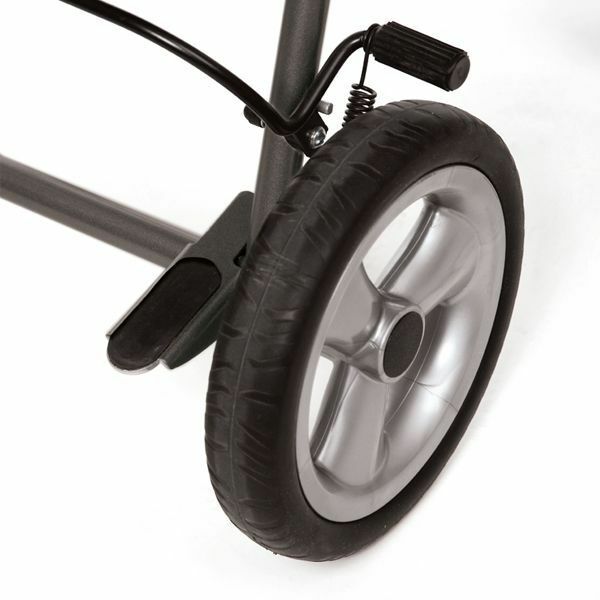 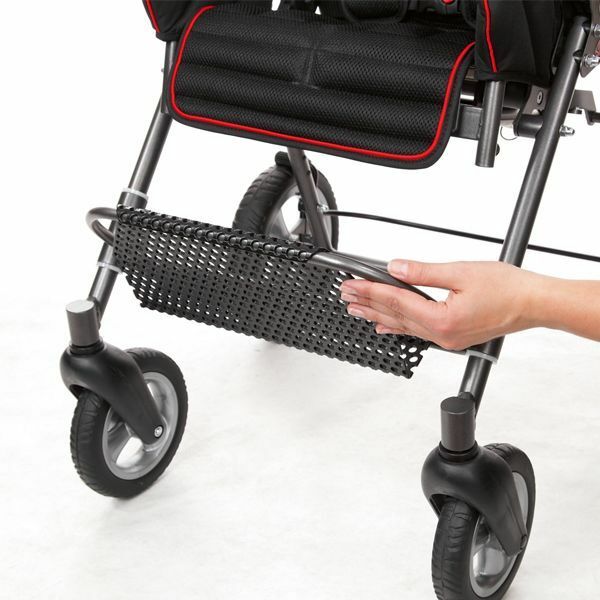 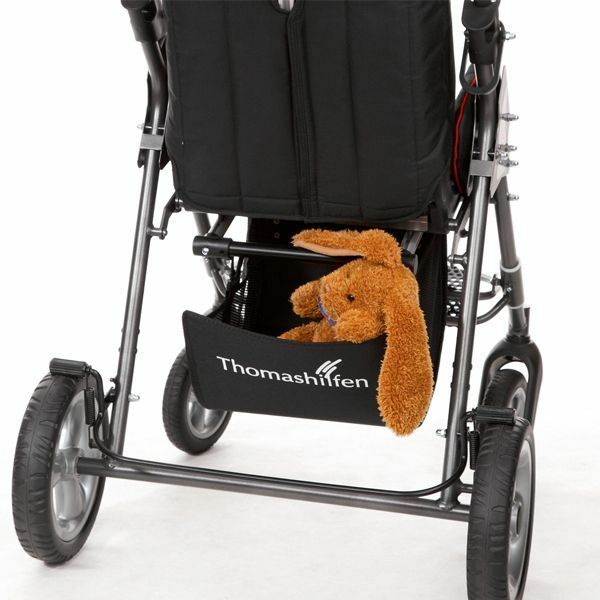 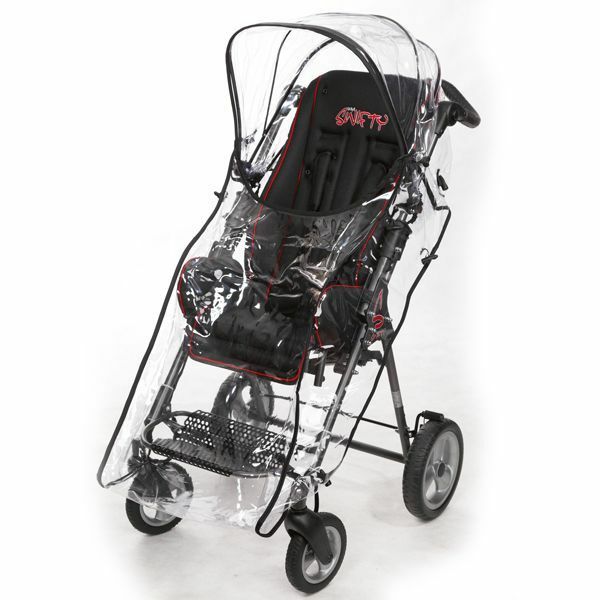 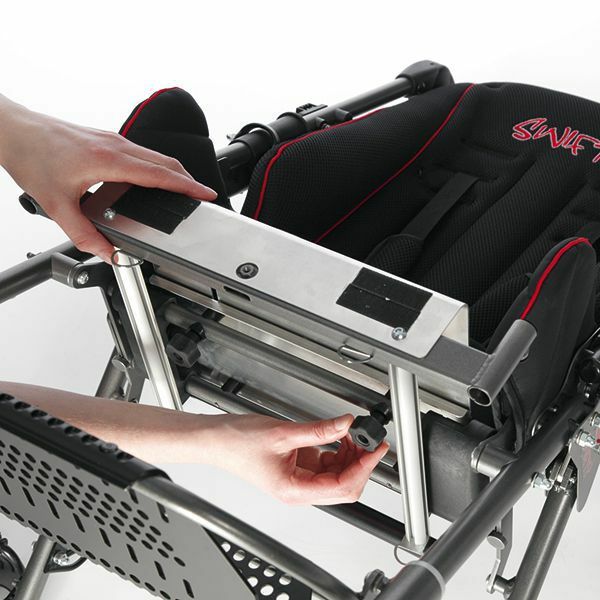 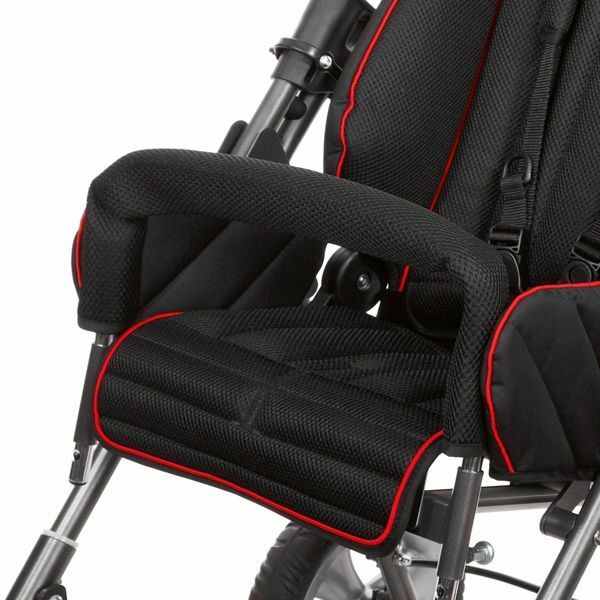 A stable, comfortable pediatric wheelchair with a fixed seat; it can withstand the many stresses of day-to-day life and is quickly ready for use. 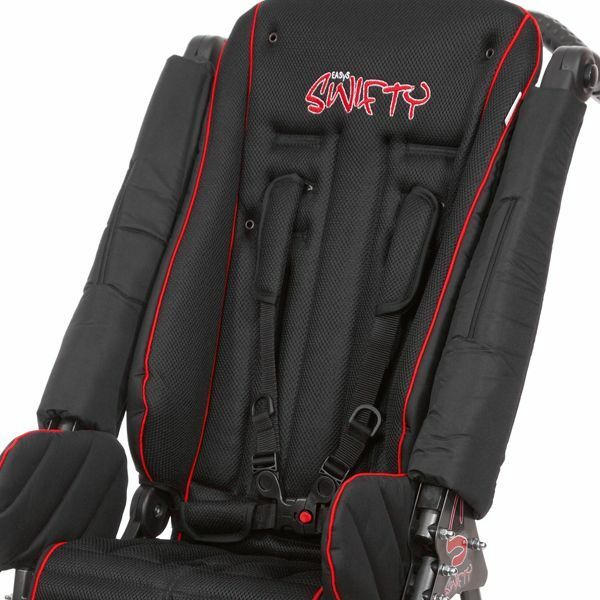 Why should you choose Swifty? 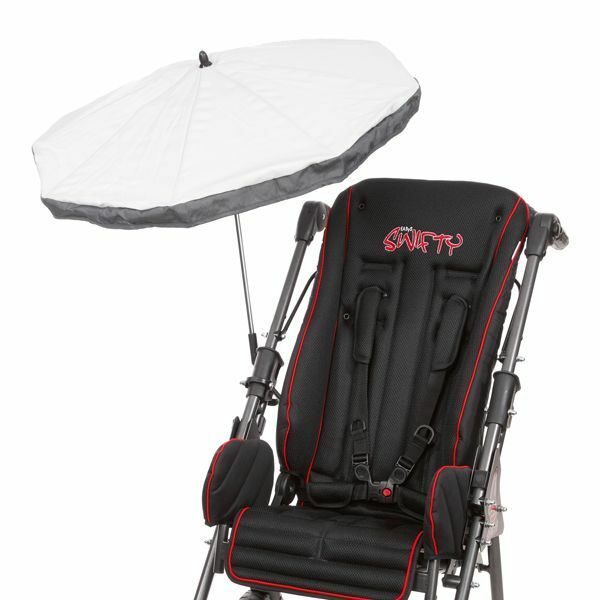 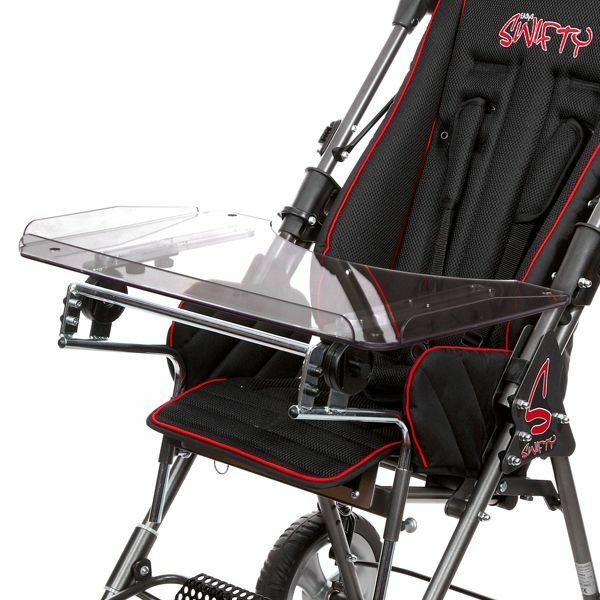 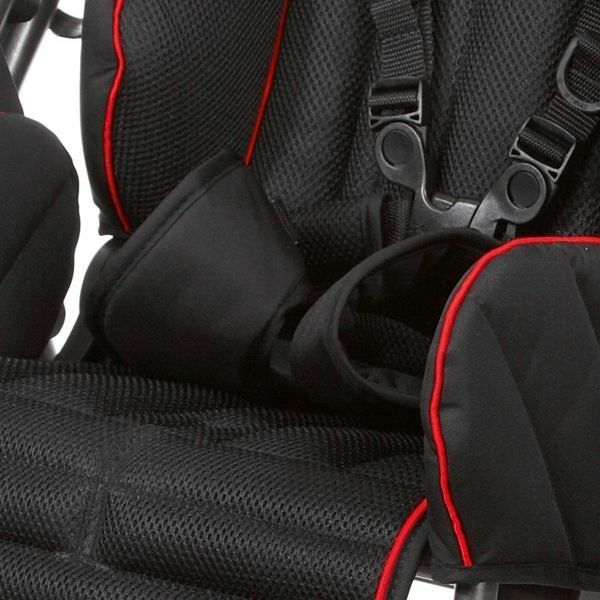 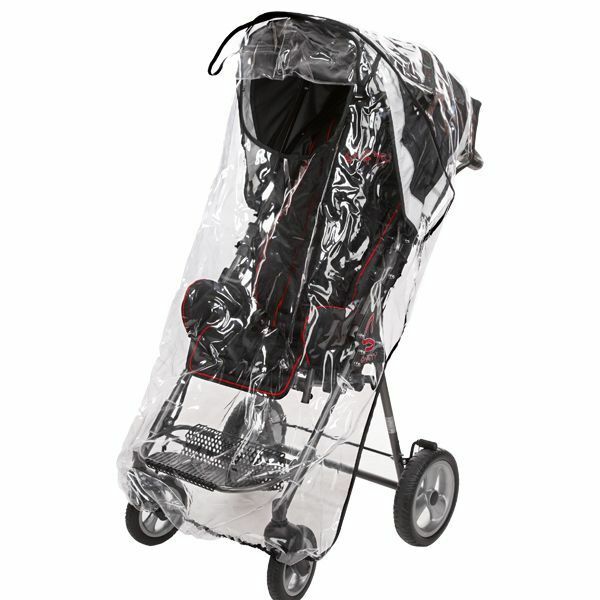 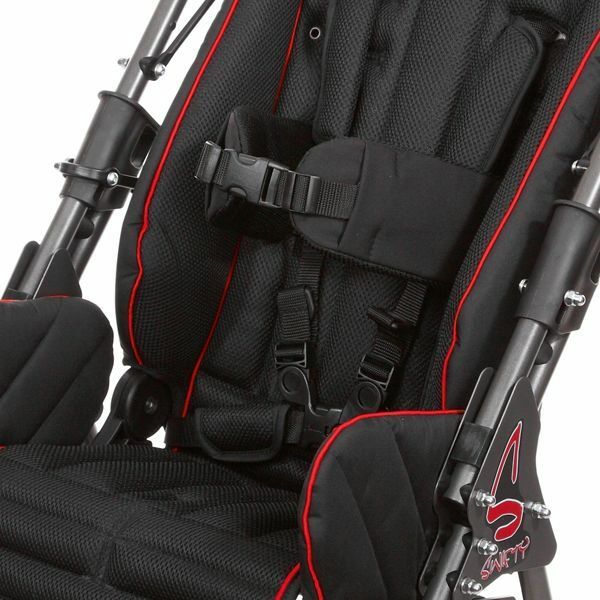 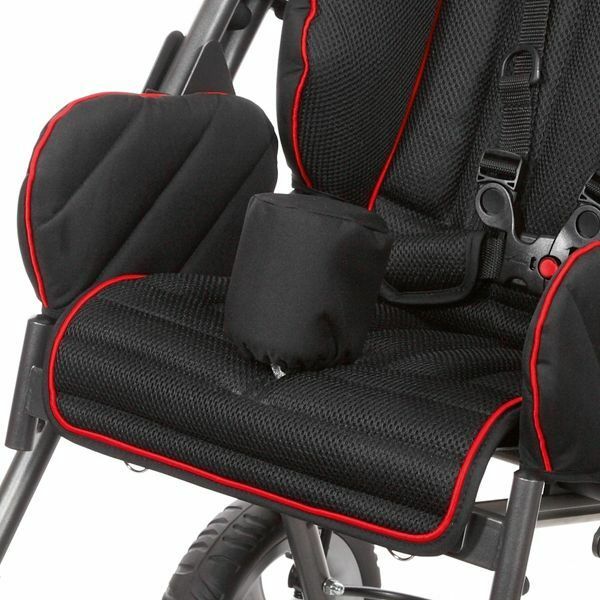 Seat depth 3 (with seat minimizer) 22 (17 cm) - 28.5 cm / 8.7 (6.9) - 11.2"
Back height 1 62 cm / 24.4"
min. 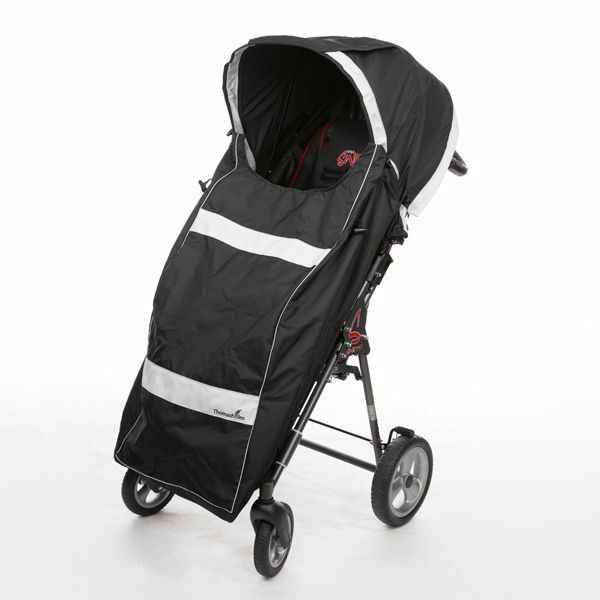 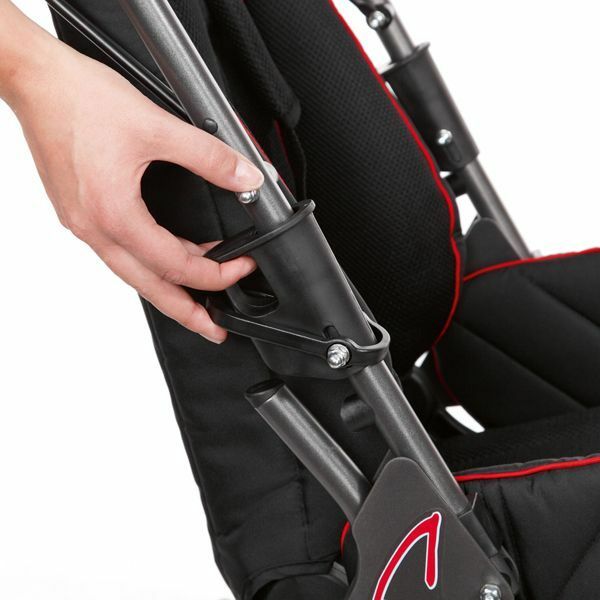 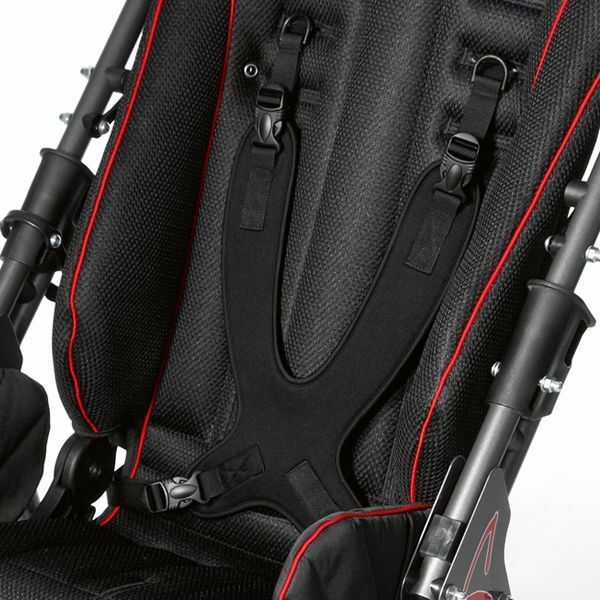 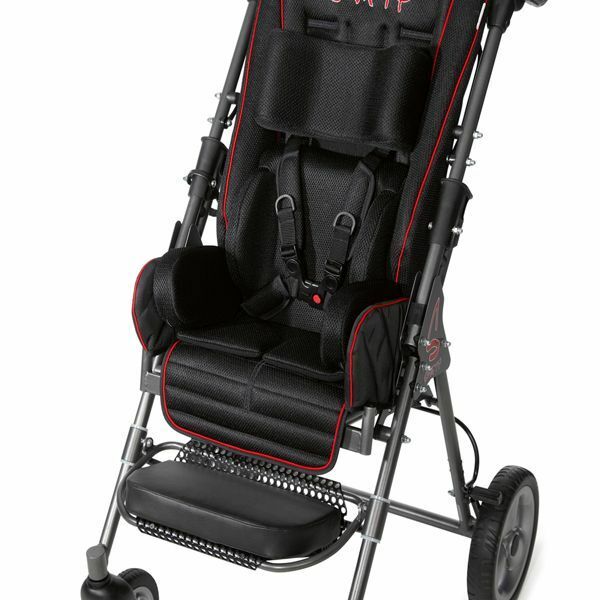 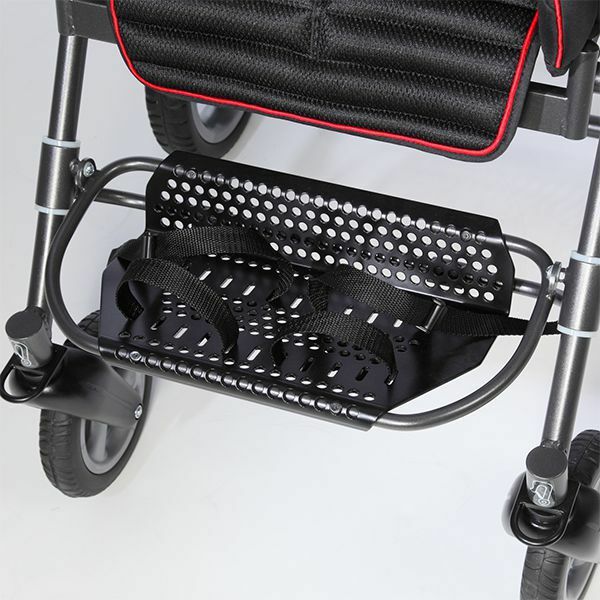 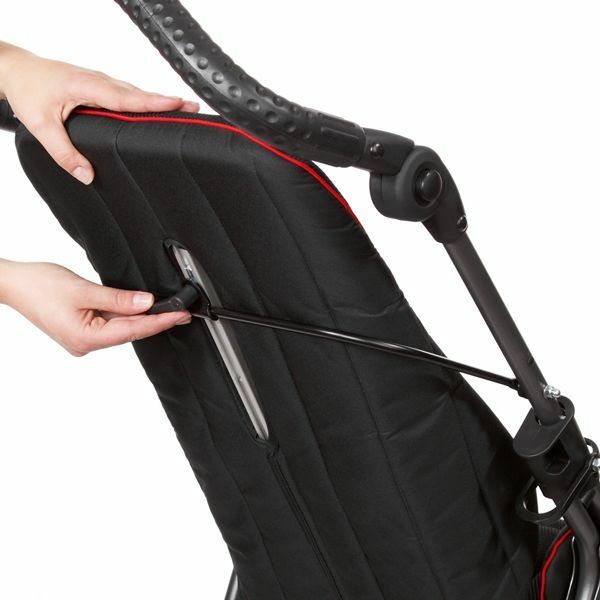 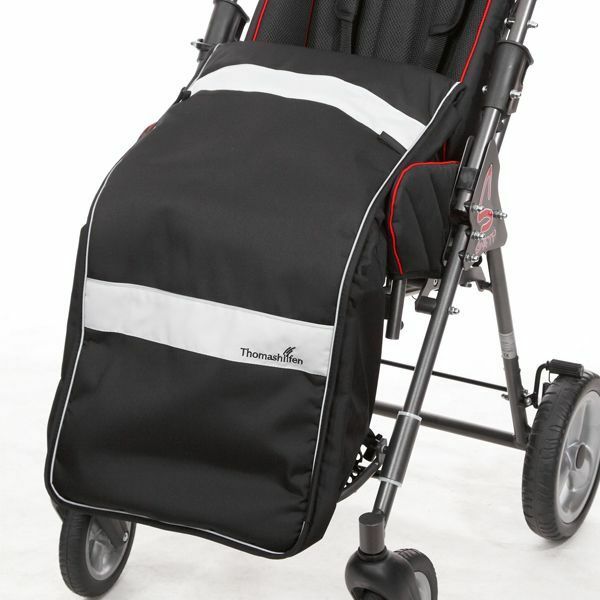 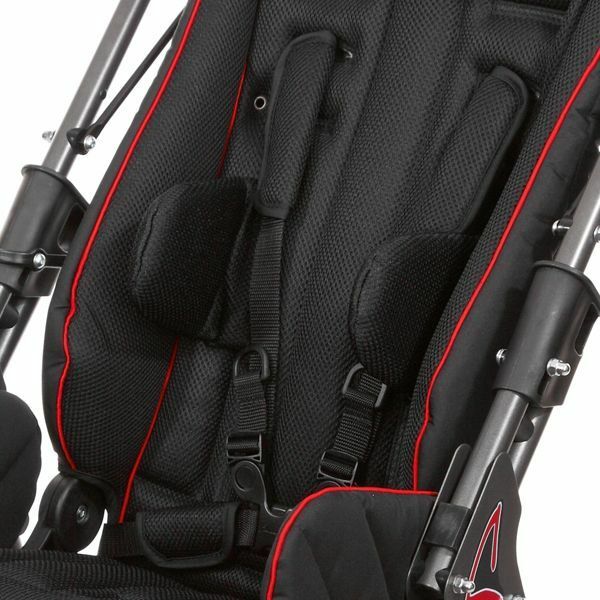 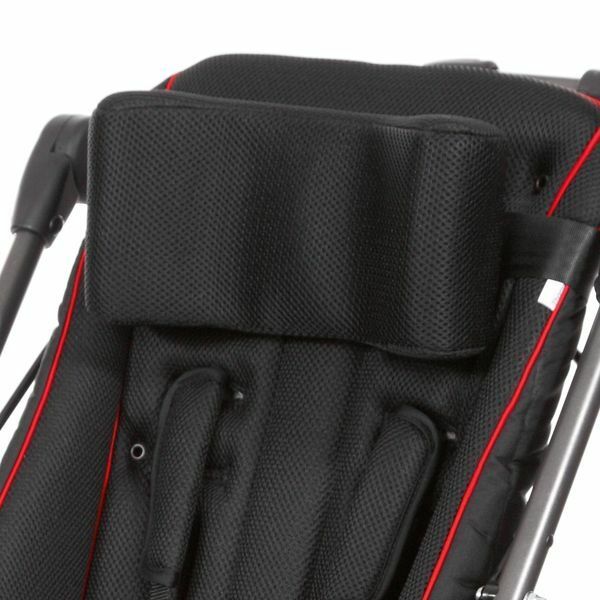 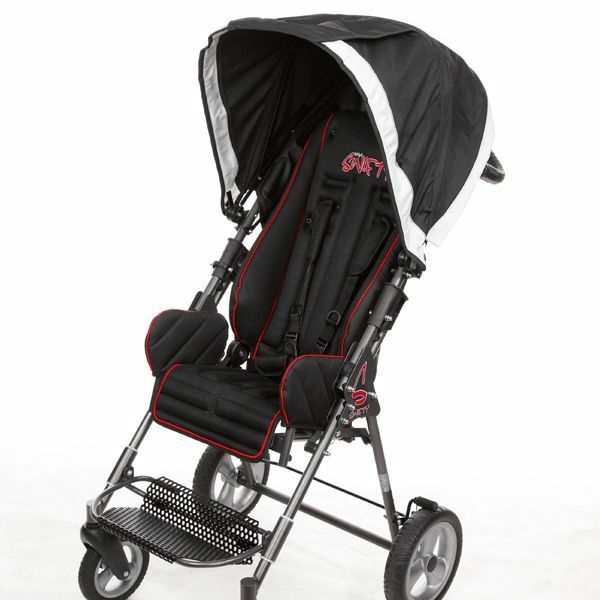 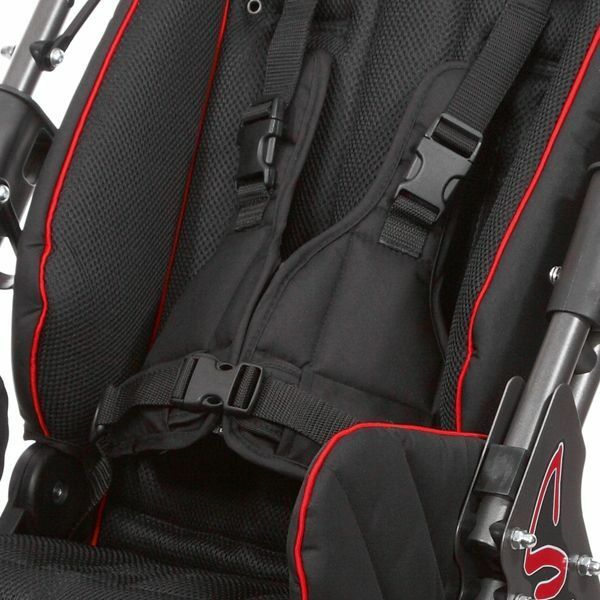 shoulder height 7 with seat minimizer 26 cm / 10.2"
Lower leg length 2 (with seat minimizer) 16 (12 cm) - 33 cm / 6.3 (4.7") - 13"
Size of foot rest (w x d) 31 x 18 cm / 12.2 x 7.1"
Push bar height 6 80 - 119 cm / 31.5 - 46.9"
Wheel size swivel wheels (front) 18 cm / 7.1"
Wheel size (rear) 25 cm / 9.8"
Overall width 5 61 cm / 24"
Overall dimensions (w x h x l) 61 x 102 x 98 cm / 24 x 40.2 x 38.6"
Folded dimensions (w x h x l) 61 x 38 x 73 cm / 24 x 15 x 28.7"